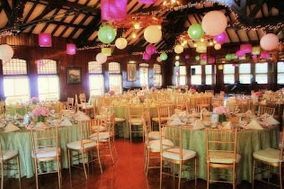 Providence wedding venues include many gems that are as beautiful and rich with New England history as they are accommodating for couples. 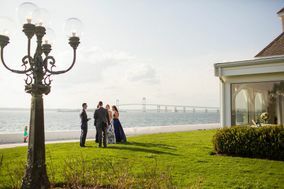 Whether you’re searching for a waterfront venue with views of the Narragansett Bay or a chic modern hotel venue that’s fitting for the Creative Capital, Providence wedding venues deliver. 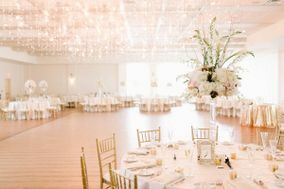 Providence, the capital city of Rhode Island, is a dreamy location for your wedding day. 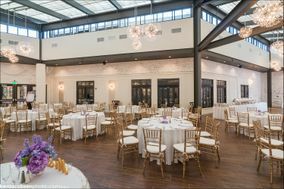 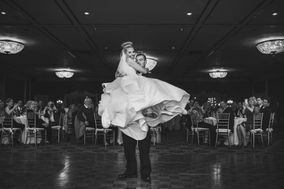 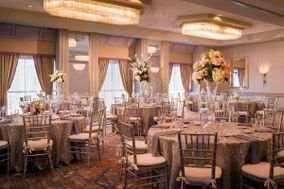 Whether you and your partner in crime met while attending Brown University or simply love strolling near Waterplace Park, you can find one of many stunning wedding venues in Providence that will suit your needs. 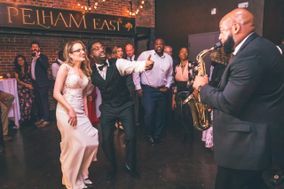 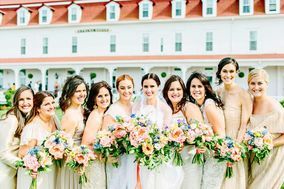 Rhode Island is the smallest state in the country, but there are lots of wedding venues in Providence that will result in big fun. 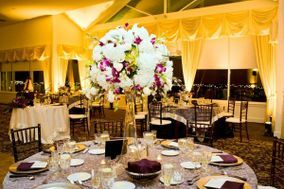 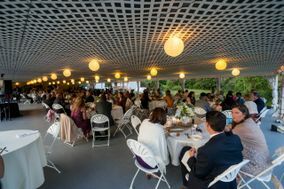 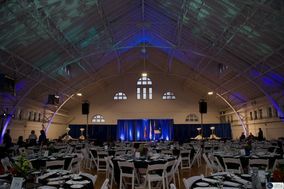 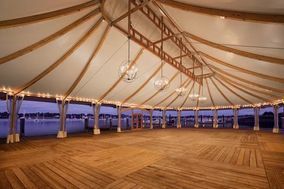 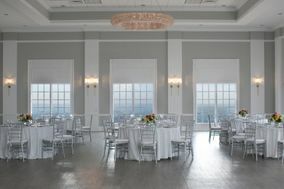 Situated alongside the Providence River, and nearby Narragansett Bay, lots of venues overlooking the water dot the scenery. 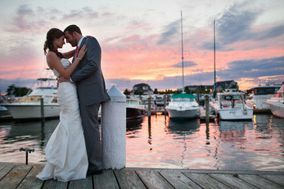 A variety of hotels, yacht clubs, marinas and restaurants deliver scenic views for your special day. 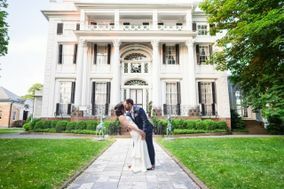 For a slightly different take on your wedding venue, check out one of the many historic homes or estates in the area. 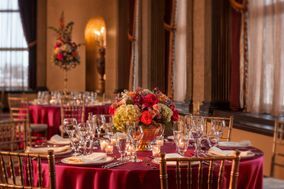 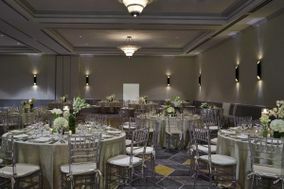 Additionally, an abundance of museums in the city offer event spaces for your wedding celebration. 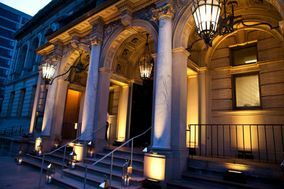 Lastly, if you and your partner share history at Brown University, or simply like the campus, you can get hitched at the ivy league institution. 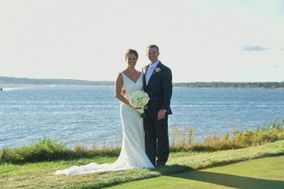 On average, the cost of weddings in Rhode Island run higher than the national mean. 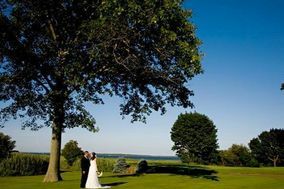 Couples tend to spend anywhere from $35,000 to about $50,000 on their Big Day in Rhode Island. 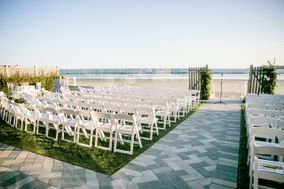 Consult your wedding budget with your fiancé(e) and come up with an amount you're comfortable spending on your venue before browsing for locations. 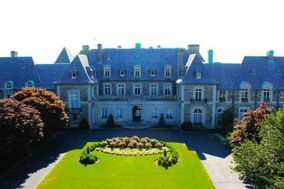 For those coming into the city by plane, the best airports to land are the TF Green Airport in Warwick, Rhode Island, which is 10 miles south of the city, or the Boston Logan International Airport, 52 miles northeast of the city. 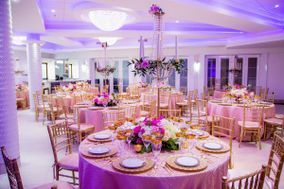 For those couples hosting a large shindig, consider reserving a hotel block for friends and family to help keep the planning process convenient for your guests. 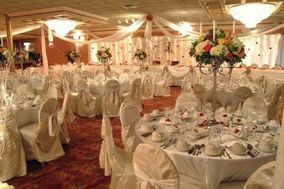 Hotel blocks make it easy to reserve numerous hotel rooms ahead of time so your wedding guests can cut down on their pre-wedding research. 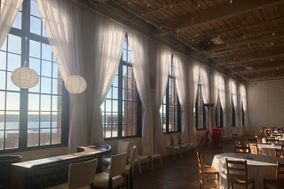 On average, hotels in Providence cost between $150 and $230 a night. 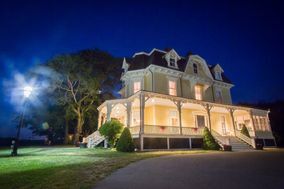 You can also recommend that guests stay in Warwick, near the airport, or Pawtucket, if hotel offerings in Providence don't fulfill your needs. 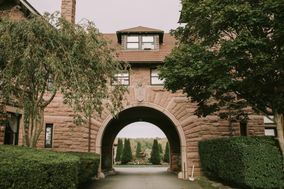 There's something magical about Providence, and it could be that it presents a different side of itself during each season. 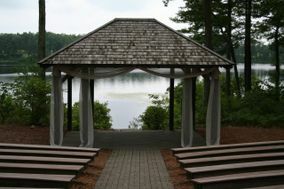 Summer is the most popular time to get married; the warm season brings with it light rains and warm days in the 70s. 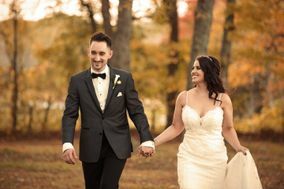 Autumns in Rhode Island are full of brisk winds and colorful leaves. 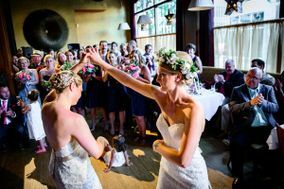 Not many couples choose to get hitched in the winter, as the temperatures tend to stay in the 20s and 30s and snowfall coats the city. 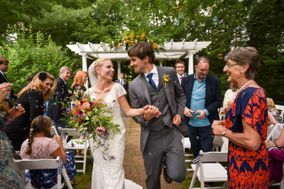 Spring is also delightful in this New England destination, but this time of year is particularly known for its regular rainfall, so don't forget to bring an umbrella to accompany your wedding ensemble. 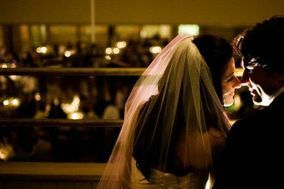 You're already celebrating uniting your life with the one you love, and you can't imagine being happier. 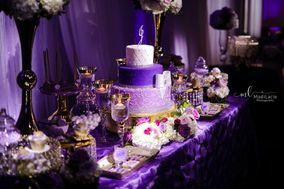 However, you can certainly make the details of the life complement your festive mood. 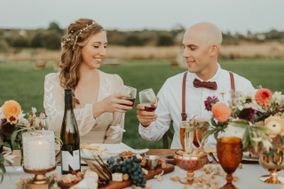 Choose wedding planning tools here on WeddingWire to create a day that's as beautiful as your love.